A veteran of government and stakeholders relations with over three decades of experience, Dave Angus has built a reputation of integrity that has earned him the respect of clients and decision-makers alike. He works to bring value to all sides through meaningful dialogue that improves understanding and contributes to a more informed decision-making process. As Senior Partner, Dave serves as strategic council on a broad range of files. His tenacity and commitment to servicing client files to the highest possible standards is the benchmark of the CHG team, and inspires creative problem-solving and new approaches to achieving client objectives. Prior to joining CHG, David was the caucus liaison to former Prime Minister Brian Mulroney, and served as a ministerial staffer in the Ontario Progressive Conservative government of Bill Davis. He has extensive expertise in procurement, defence, health and transport policy, and has consistently delivered results to clients in these areas. At CHG, David has nurtured lasting relationships within federal, provincial and municipal governments. 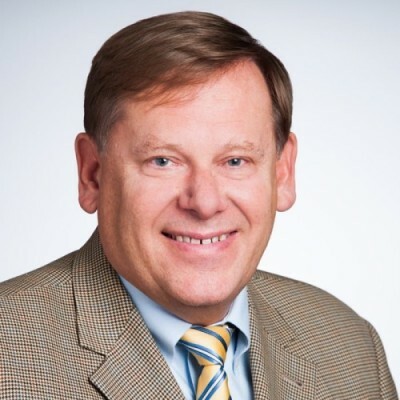 His government relations expertise has received public recognition in various publications including the North American Directory of “Who’s Who”, The Hill Times, and the Toronto Star.